If you're looking for Serviced Offices in Leeds, we can provide your business with an ideal location and a relaxed pleasant environment to base your business from or to hold your meetings and conferences. 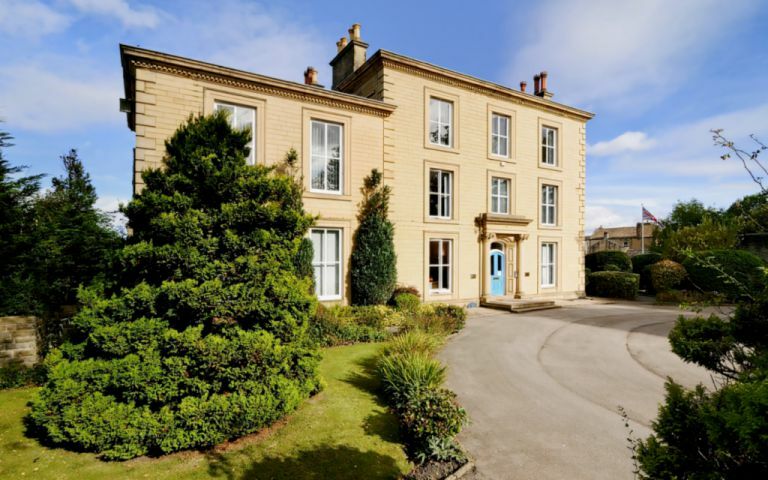 Its understated quality and wonderful surroundings inside & out only adds to the character and charm as a Grade II listed building on the outskirts of Leeds. The Serviced Office Accommodation benefits from:- Welcoming, Relaxed & pleasant environment, great location for communication & transport links, wonderful surroundings inside & out fully furnished to a very high standard, latest IT & telecoms infrastructure and generous on-site free car parking. Only being complemented further by impressive meeting & conference facilities, which can be tailored to meet your business needs, ensuring delivery of a rewarding and relaxed experience as a client or a guest!